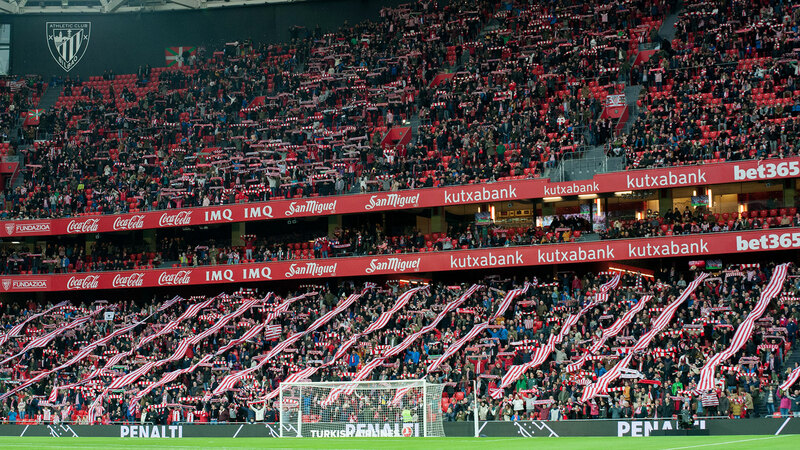 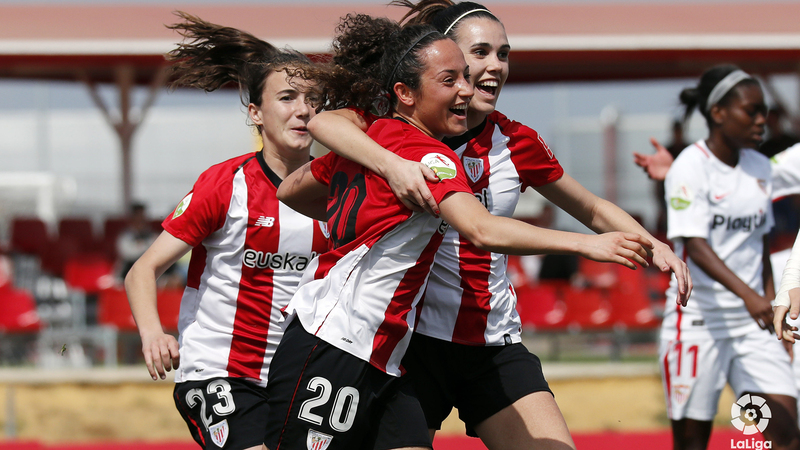 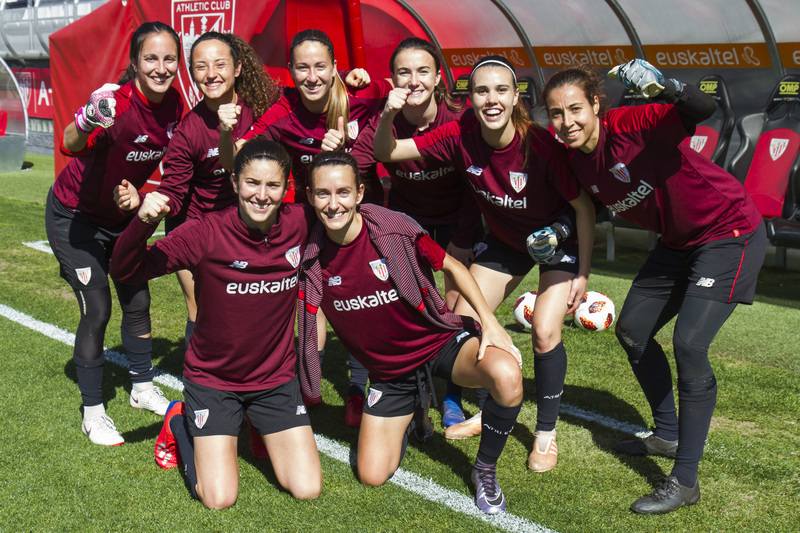 Athletic Club would like to announce that blocks 107 and 108 of the Lower North Tribune of San Mamés will be considered zone of animation in the women’s league match Athletic Club-Levante UD on 31 March. 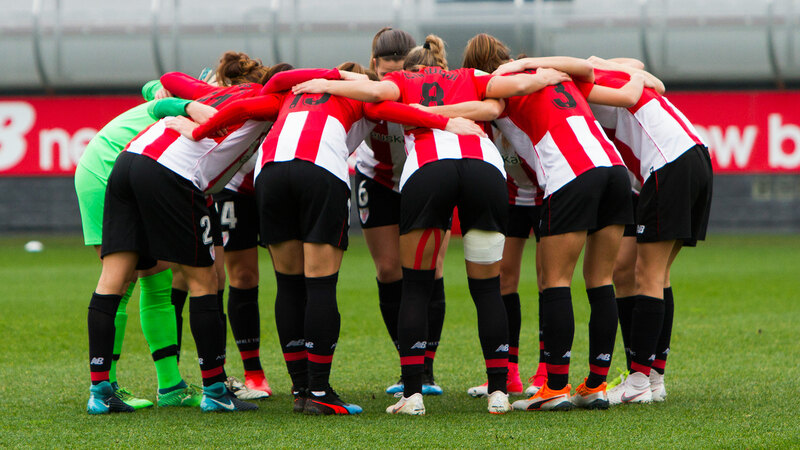 Tomorrow April 27, Saturday, Joseba Agirre’s team will say goodbye to the season in Lezama with the Liga match against Málaga CF. 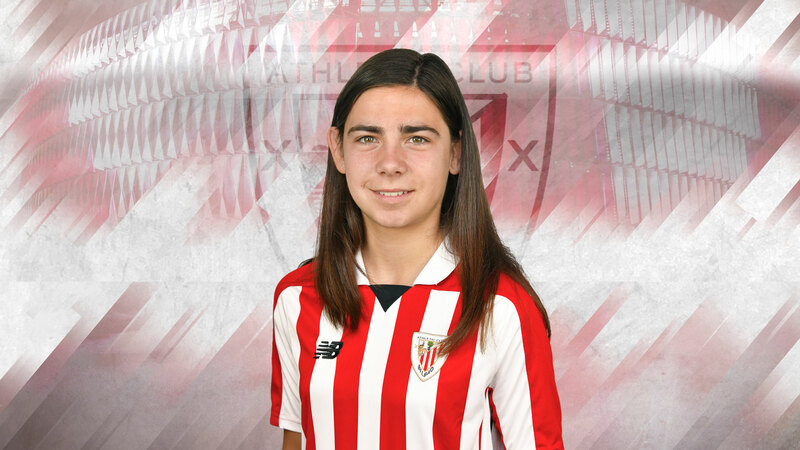 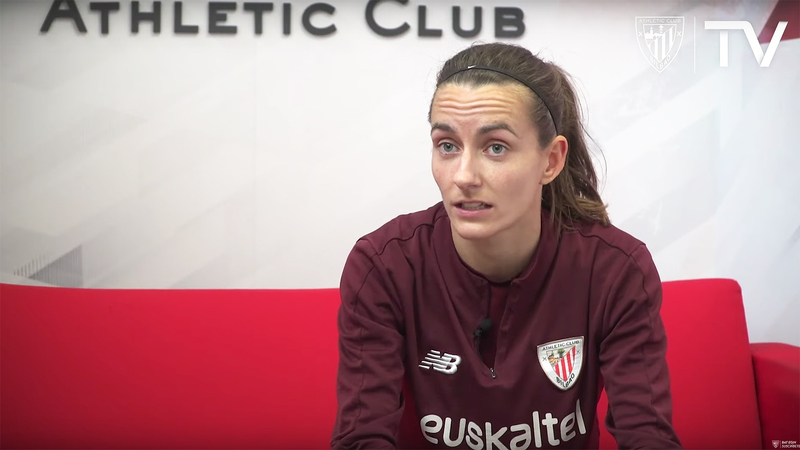 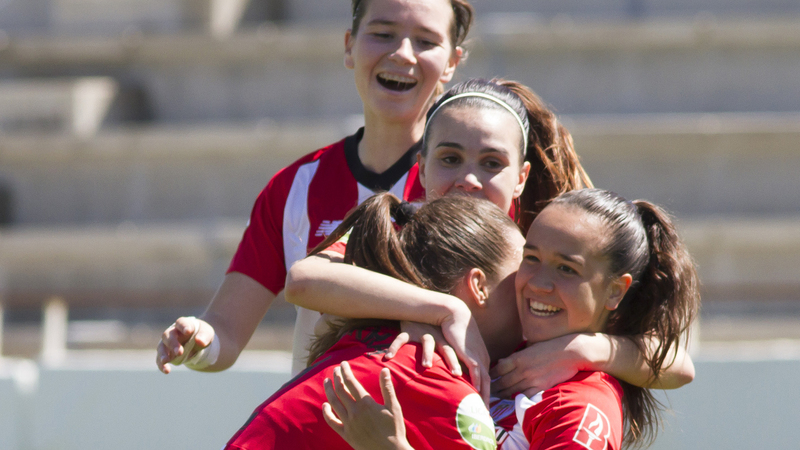 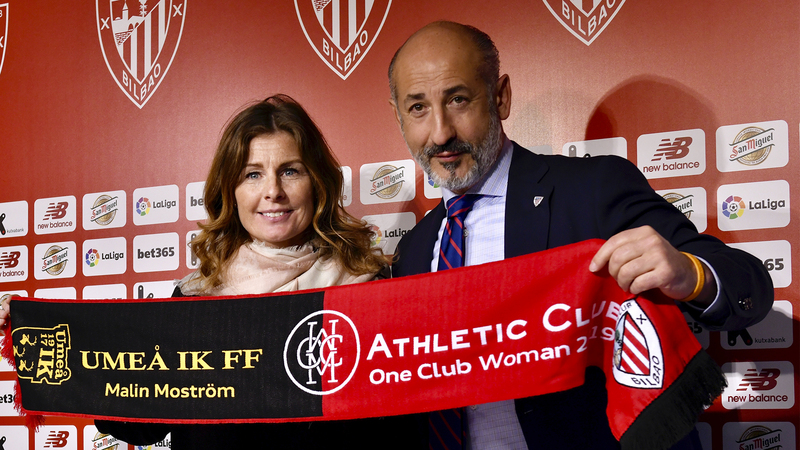 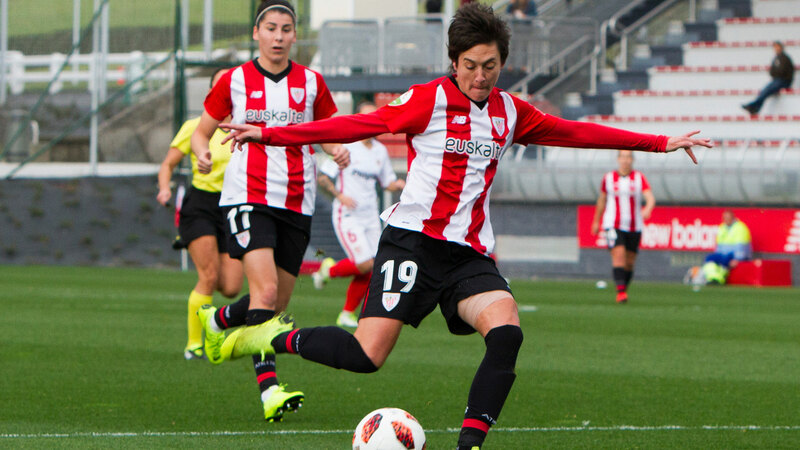 El Athletic Club y Malin Moström ofrecerán mañana jueves, 25 de abril, en la Sala de Prensa de Lezama, a las 11:45 de la mañana, una rueda de prensa de presentación del ONE CLUB WOMAN AWARD 2019 concedido a la futbolista sueca.